“Spirituality is not so much learned as it is experienced. So, I will not be giving a series of lectures on the topic as much as I will be sharing stories of my experience and hopefully helping you to discover it in your own experience. I first experienced Precious Blood spirituality when I was thirteen years old. Just before seventh grade my family moved to a new neighborhood, a new parish and a new school. The parish and school were staffed by the Sisters and the Missionaries of the Precious Blood. It was September 1967, and there was a young sister and a young priest who introduced me to Precious Blood spirituality. Sr. Anita and Fr. Pat would never have imagined that they were introducing me to what it means to be a Precious Blood person. But that is exactly what their actions did for me, and in so doing, they changed my image of myself and my image of God.” These beginning words by Fr. Dennis Chriszt proved to be inspirational as he led the members and candidates in the Vietnam Mission in three days of reflection on Precious Blood spirituality this past week. Fr. Dennis showed his expertise in liturgy as he creatively wove scripture, prayer and ritual into personal storytelling to help us understand Precious Blood spirituality at a deeper and more personal level. As he shared this first experience of being washed in the blood of the lamb, he challenged us to think of our own past experiences of being washed in the blood of the lamb. He also was very helpful in talking about reconciliation in the context of parish work. We shared with him some struggles we were having in one of the parishes we are currently serving. 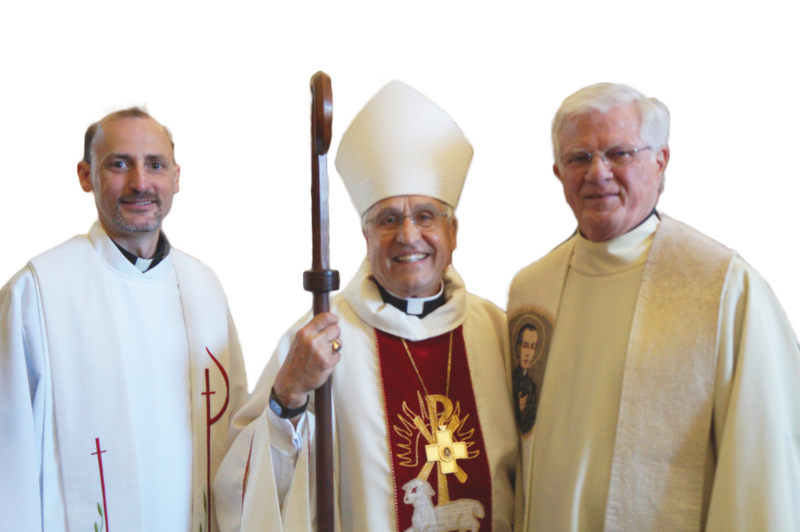 His advice stemming from his own experience of uniting five parishes into one in Cincinnati brought us to a better understanding of our own situation. Our three days of reflection with Fr. Dennis came to a conclusion with a special Eucharist in which we celebrated two of our brothers in Community receiving a ministry. 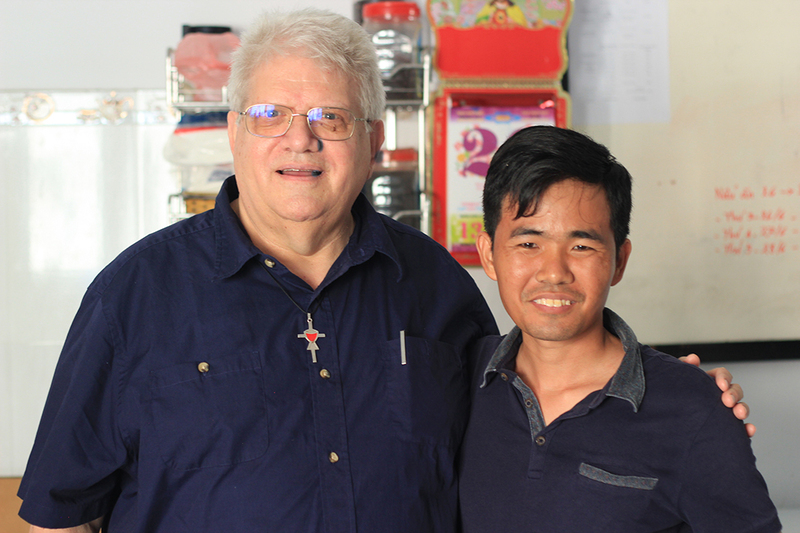 Hao and Hoa both received the ministry of lector as they pursue their journeys towards priesthood. 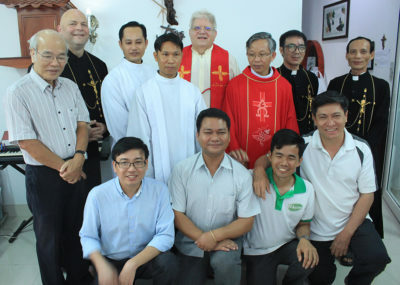 The members and candidates in the Vietnam Mission truly enjoyed our time with Fr. Dennis and will continue to absorb his words of wisdom to us as we continue to reflect on his message now that he has departed to the U.S.